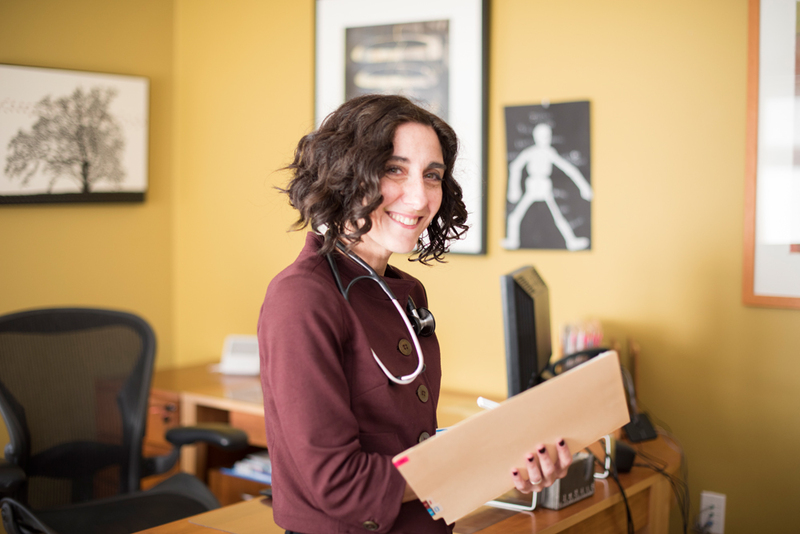 Dr. Samantha Brody is a licensed Naturopathic Physician and acupuncturist and the owner and founder of Evergreen Natural Health Center in Portland, Oregon. She earned her doctoral degree in Naturopathic Medicine in 1996 and her Masters of Science in Oriental Medicine in 2001 from the National College of Natural Medicine, also in Portland, Oregon. She has a general medical practice with an emphasis on empowering patients to make changes that are in alignment with their health values and goals. She is a skilled diagnostician, most often finding answers by looking at the whole picture, instead of simply at a symptom. Dr. Brody has been interviewed in publications such as the Wall Street Journal, Mothernature.com, Natural Living Today, For Women First, Prevention Health Books and the Metro Parent. She has been published in Thompson Reuters AltMedDex, written a monthly column, “Ask Dr. Samantha,” for the Southeast Examiner; and published in numerous newsletters. 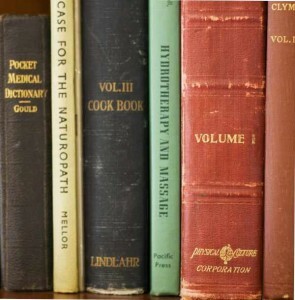 Her blog can be found at www.drsamantha.com/blog and is updated regularly with articles, health news, recipes and opinions on current health trends. Dr. Brody has consulted on dietary supplement development for mass-market companies such as Emerita, Nutrition Now, and Warner Lambert. With Emerita she traveled extensively as a subject matter expert speaking to groups about women’s hormones. Since moving into full time private practice she has spoken on a wide range of topics with a focus on women’s health issues and natural approaches to hormone balance. She has lectured on Stress and Women’s Health for Portland Female Executives, the Oregon Menopause network and has lectured and taught in numerous other venues including classes for nurses and educators at Yale New Haven hospital. Dr. Brody lives with her husband and six year old son in Portland, Oregon.